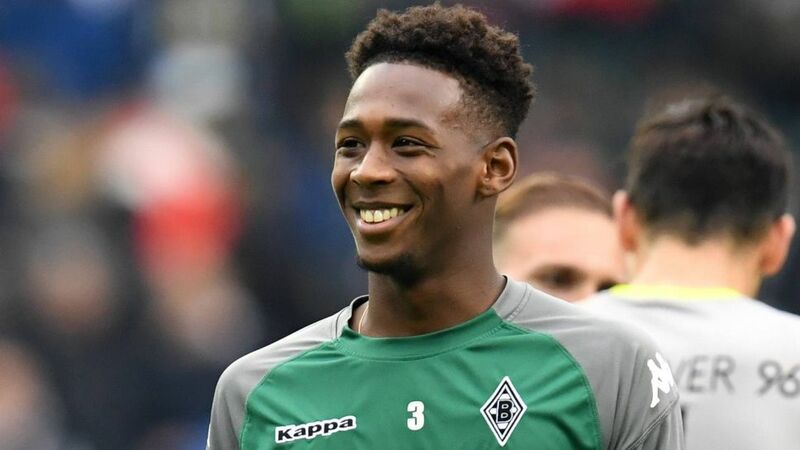 Borussia Mönchengladbach have struck a deal with West Ham United to take Reece Oxford back on loan until the end of the season. Oxford, 19, joined the Foals initially on loan in the summer, but was recalled by the Hammers recently to bolster their senior ranks. A clause in the initial loan agreement meant that Gladbach secured an option to extend his stay after a certain number of appearances in the first half of the season. The coveted defender did not make enough outings to trigger that clause, although he made a good enough impression during his two starts on Matchday 16 in Freiburg and Matchday 17 against Hamburg to convince Gladbach's sporting director Max Eberl to enter into talks with the Hammers anyway. "We're happy that we've managed to bring Reece back," Eberl said. "He hinted at his huge potential at the end of the first half of the season, and we're convinced that he will help us again for the rest of the campaign." In his short time back at West Ham this month, Oxford played in two FA Cup games and appeared once in the league as a substitute. Click here for the latest Gladbach news and features!